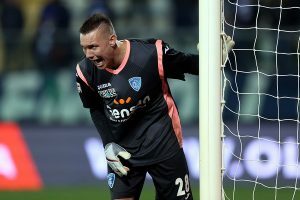 On-loan goalkeeper Lukasz Skorupski recently put in the performance of his life for Empoli to thwart his parent club Roma in Serie A. The Pole stood firm against the likes of Mo Salah and Edin Dzeko as strugglers Empoli held high-flying Roma to a goalless draw, leaving them four points behind leaders Juventus. 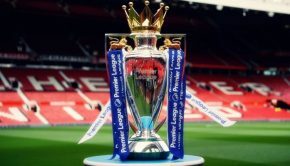 Loan players often have clauses in their temporary deals to prevent them from playing in competitive matches against their clubs – in England this is pretty much standard practice. But there have been enough instances of it happening across continental Europe to warrant us selecting a top five of players whose clubs were left to rue the day they let them go on loan. 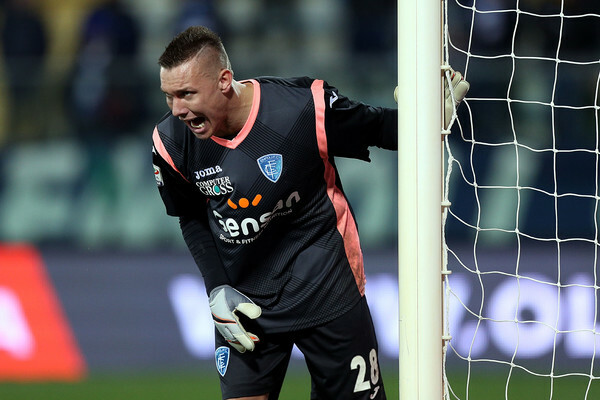 The most recent of the bunch, Skorupski played for Empoli last weekend and had one of the games of his career. Saving multiple shots and keeping out Stephen El Shaarawy in the 93rd minute of the game. It opens up the age-old debate: is the player putting in a super-human effort because he’s playing against his parent team to prove a point? Only Lukasz knows the answer to that. Kingsley Coman is the world’s new young footballing superstar, having played for Paris Saint Germain, Juventus and Bayern Munich, all before he turned 20 years old. Bayern signed him on a two-year loan deal with an option to buy in the summer of 2015. In March, he returned to Juve and gave them cause for regret about the conditions of his loan by scoring the final goal against in Bayern’s 4-2-comeback win at the Allianz Arena in the Champions League. I think it’s fair to say he might not be too welcome back in Turin anytime soon…. You can watch Coman’s goal here. 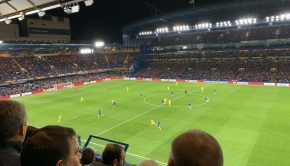 Before the build-up to this game there was a lot of controversy surrounding the decision to allow Thibaut Courtois to play against Chelsea. 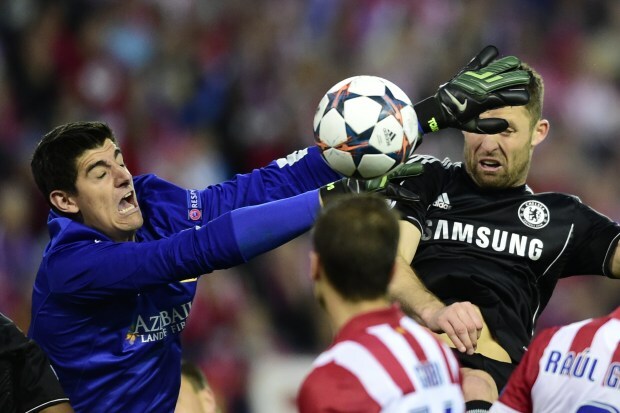 This was due to Courtois having a clause in his loan contract not allowing him to play against his parent club; however, Fifa reversed this ruling, allowing him to play. Atletico thanked their lucky stars that Fifa got involved because the Belgian pulled an amazing performance out of the bag, thwarting multiple Chelsea attacks and helping Atletico advance to the next round in the Champions League. 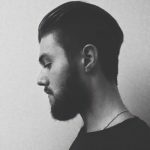 His performance evidently underlined his qualities for the Blues, and he became their first-choice goalkeeper as of the next season. Anderson Talisca is one for the Football Manager heads reading this article. He’s an incredibly talented Brazilian youngster who is on the books with Benfica. 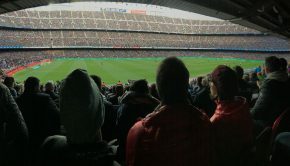 The 22-year-old attacker is somewhat reminiscent of Ronaldinho or Juninho when he’s standing over a dead-ball situation. It was surprising to see him go on loan to Besiktas at the beginning of the season; however it was even more surprising to see him come on at half-time with Besiktas trailing 1-0 to Benfica in the Champions League. What happened next isn’t something you see everyday. Talisca hit the ball sweetly from a direct free kick and the ball whistled into the top corner. He did this in the 92nd minute to earn Besiktas a draw against his parent team. You can watch Talisca’s wonder goal here. 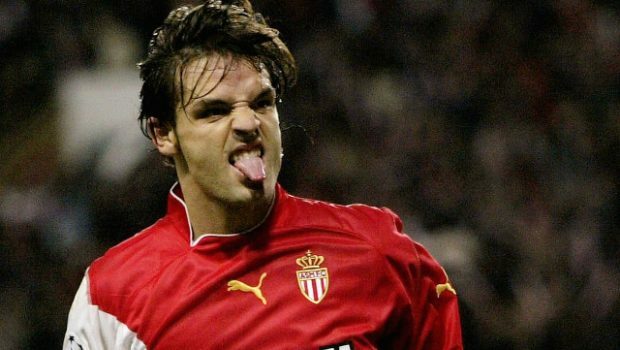 Back in 2004, Fernando Morientes, a player unwanted by Real Madrid and loaned to Monaco, scored a goal in each leg which helped condemn his parent club to the unthinkable. The striker had a point to prove against his parent club, who had decided he was ‘not needed’. What better way to prove yourself than scoring two goals and knocking your team out of the Champions League in the semi-finals? Seeing as he was on his way to Liverpool the next season anyway, it was the perfect parting shot for Morientes.